Jimmy Kimmel should have picked up the telephone, not the microphone, if he was unhappy with Republicans' latest effort to replace Obamacare, two of the senators behind the proposal said Wednesday. One day after Kimmel ripped into Sen. Bill Cassidy, R-La., as a liar, Cassidy, backed by Sen. Lindsey Graham, R-S.C., defended their legislation, and said the late-night comedian would have been better off if he had learned about the bill before blasting it on national television. "I wished he would've called Senator Cassidy to ask him if what I'm reading is true," Graham said Wednesday. "Because you heard some liberal talking points (from Kimmel) that are absolute garbage. He bought it hook, line and sinker." "He didn't give (Cassidy) the courtesy of hearing his side of the story. He went on national TV and called this man — who has worked for the underprivileged and health care all of his life — a liar," Graham added, referring to Cassidy, who practiced medicine before he entered politics. "And I think that's inappropriate." "I don't like the idea of calling this good man a liar without ever talking to him first. That really says more about Mr. Kimmel then it does Dr. Cassidy," Graham said. Cassidy, who Kimmel called out during his monologue Tuesday night as having “lied right to my face,” added Wednesday that his proposal "absolutely" passed the "Jimmy Kimmel test" — a term coined by Cassidy when he was on the show in May about whether the law would make sure no child is denied health care because a family could not afford it. "It was personal attack and I can't help that," Cassidy said of Kimmel. Earlier this year, Kimmel talked about seeing his son go through open heart surgery, using his own experience to press the importance of lower- and middle-class families' having coverage for pre-existing conditions. "I don't know what happened to Bill Cassidy," Kimmel said in his monologue Tuesday. "But when he was on this publicity tour, he listed his demands for a health care bill very clearly. These were his words. He said he wants coverage for all, no discrimination based on pre-existing conditions, lower premiums for middle-class families and no lifetime caps. Guess what? The new bill does none of those things." The Cassidy-Graham bill would do away with Obamacare’s Medicaid expansion, subsidies for private insurance, eliminate the requirement that Americans have insurance under the Affordable Care Act, and payments to insurers to reduce out-of-pocket costs. In their place, it would offer states a new block grant they could use to spend on health care mostly as they saw fit. But the block grant would include less total federal spending, meaning states would struggle to cover the same number of people. On Wednesday, Cassidy and Graham contended that Kimmel had been wrong and argued that their plan would offer protections for people with pre-existing conditions. 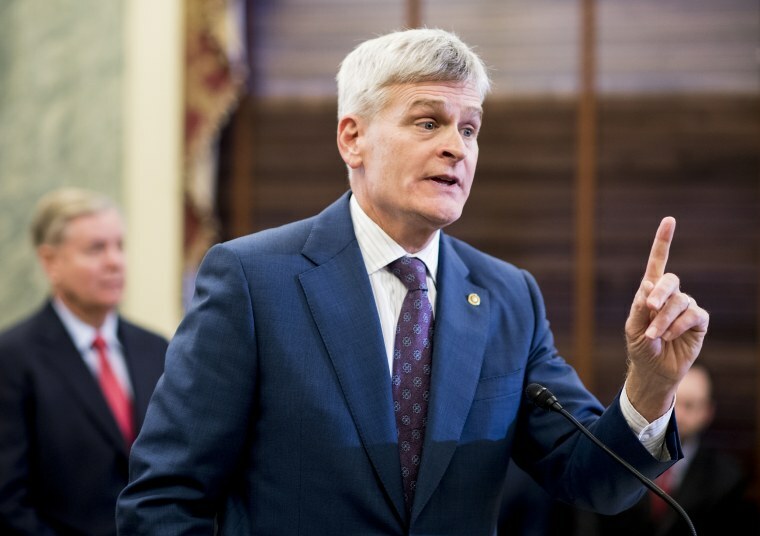 "All I can say is that if you're in Texas or if you're in Maine, Virginia and Missouri, there will be resources in your state that you've not had, to provide you coverage, and we have protections for pre-existing conditions," Cassidy said. Graham, for his part, called the idea that his proposal might allow for states not to cover people with pre-existing conditions "complete garbage." 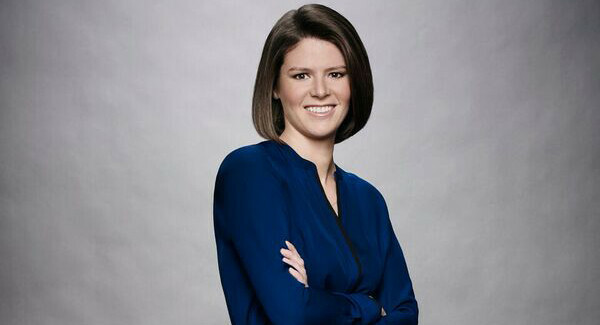 Adam Edelman reported from New York, and Kasie Hunt from Washington.